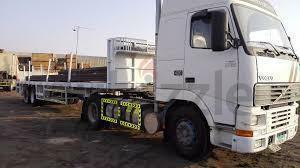 14500 Per / Month - Model 2015 (Negotiable). 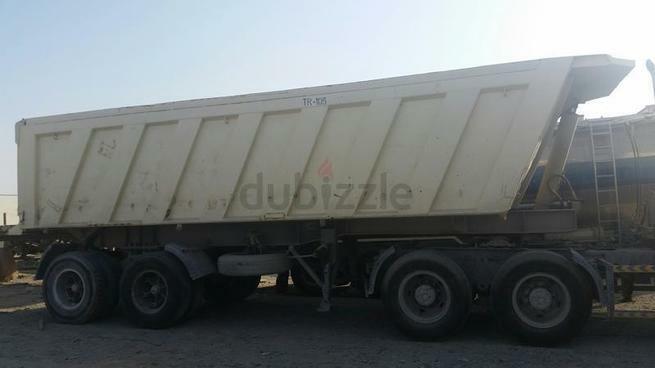 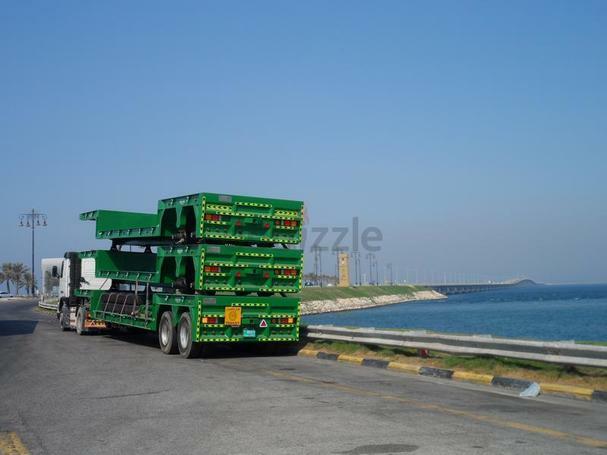 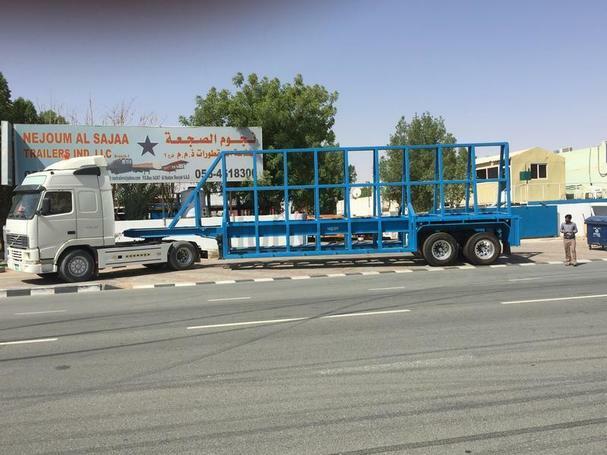 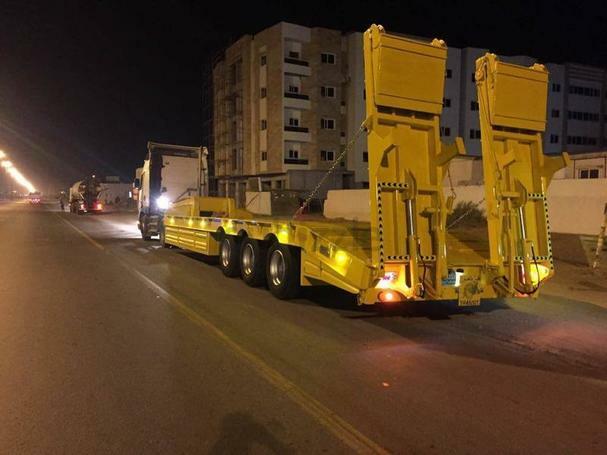 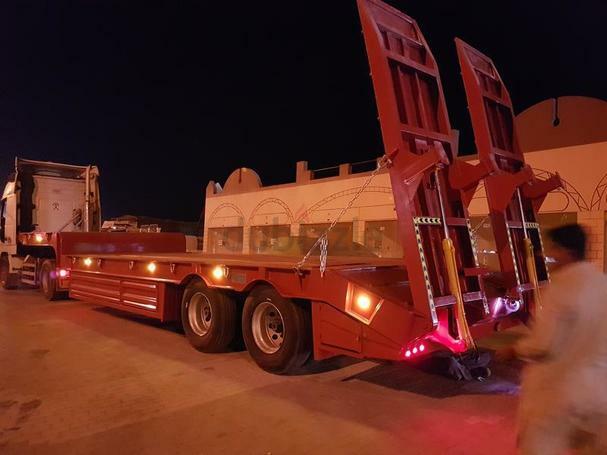 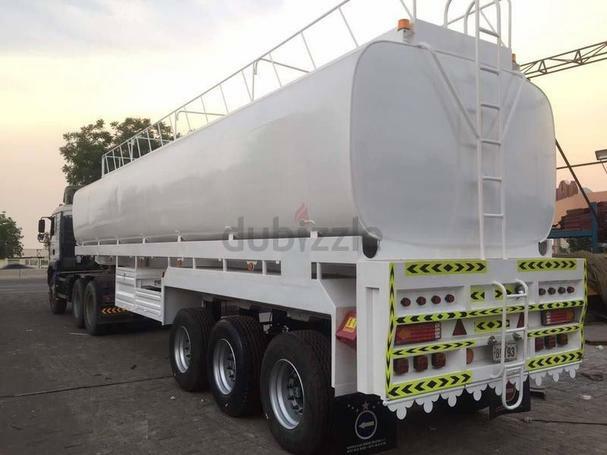 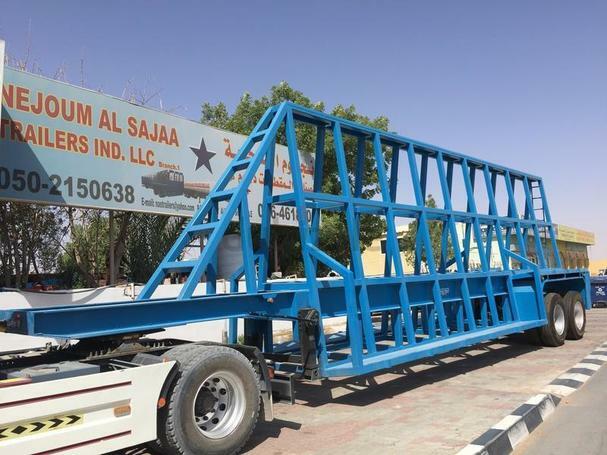 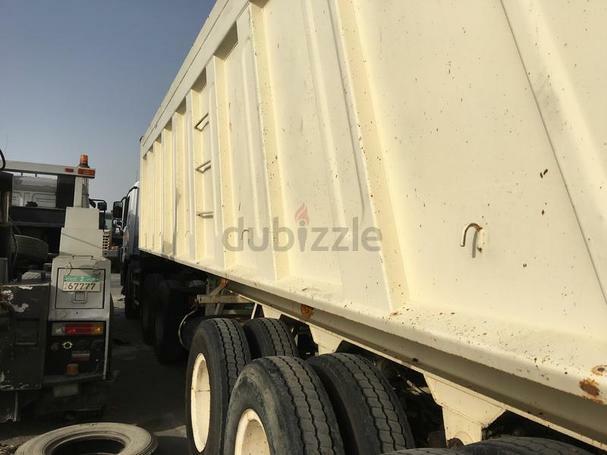 Low bed Trailer - Rent 18000 Per / Month - Model 2010 (Negotiable). 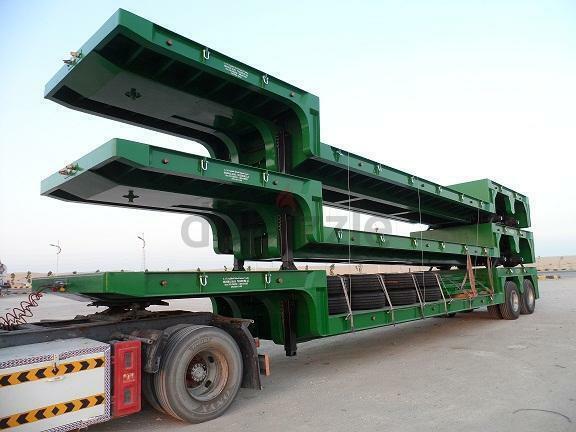 trailer, fence trailer, trailer for cattle,utility trailer siding,cargo semi trail.